It was announced yesterday that the Seattle Symphony has received three nominations in the classical category for the 2016 Grammy Awards®. The nominations, all for the second installment in the all-Dutilleux series on the Seattle Symphony Media label, include Best Orchestral Performance, Best Classical Instrumental Solo by Augustin Hadelich and Best Engineered Performance. 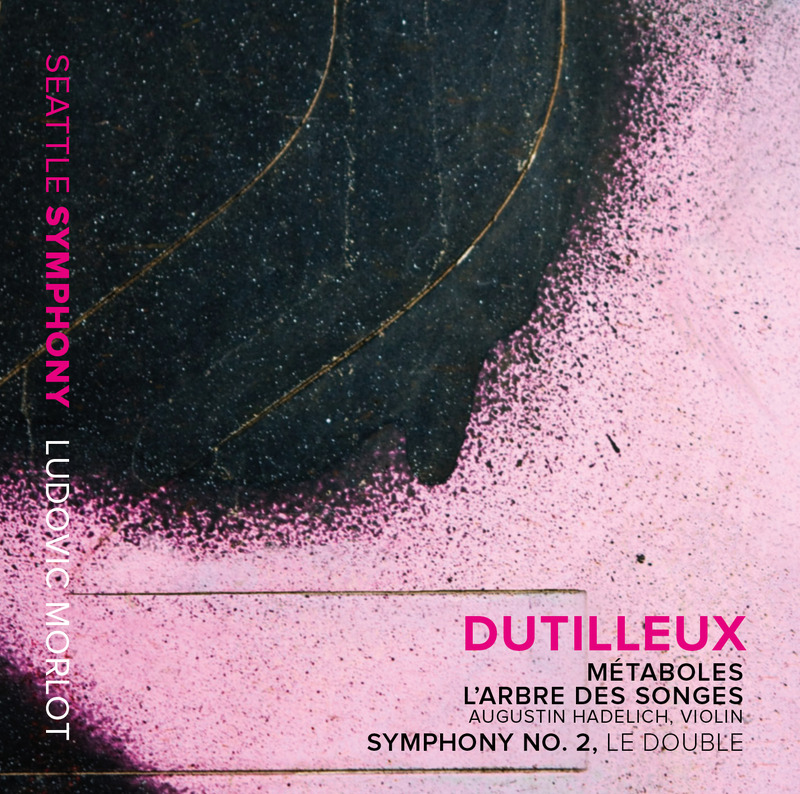 Part of a three-disc, multi-year recording project, Ludovic Morlot and the Seattle Symphony released the second volume of orchestral works of Henri Dutilleux on Seattle Symphony Media on August 14, 2015. Released in March 2014, Volume 1 was hailed by The New York Times as a “Gorgeous, authoritative collection” and received three Grammy nominations last year for Best Orchestral Performance, Best Classical Instrumental Solo by Xavier Phillips and Best Engineered Album. The orchestra plans to release Volume 3 during Dutilleux’s 100th anniversary season in 2016.